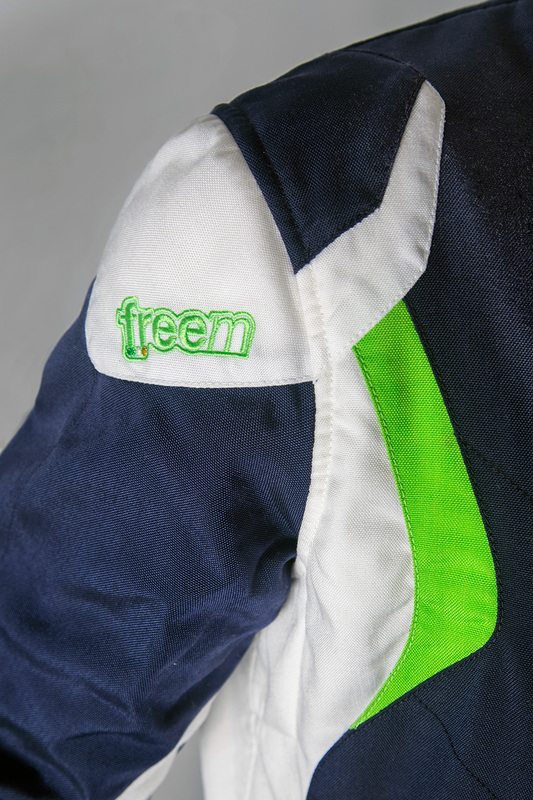 The TK 114 Karting race suit is hard wearing and lightweight suit allowing for 360° breathability without the use of slots & zones in the suits construction. This innovative design is CIK-FIA 2014 approved. By using each karters individual measurements, this suit allows karters to experience a suit which works in sync with the ergonomics of natural movement – performing like a second skin. The suit is made using only the highest quality Italian materials and craftsmanship. Suits are available in 100 different templates using over 20 different colours. 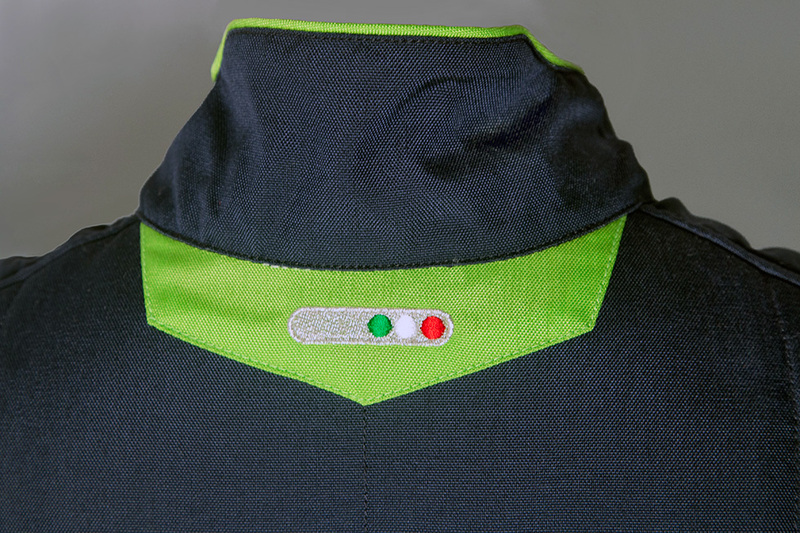 Complete "template-free" bespoke design is also available allowing you to create a truly individual race suit. 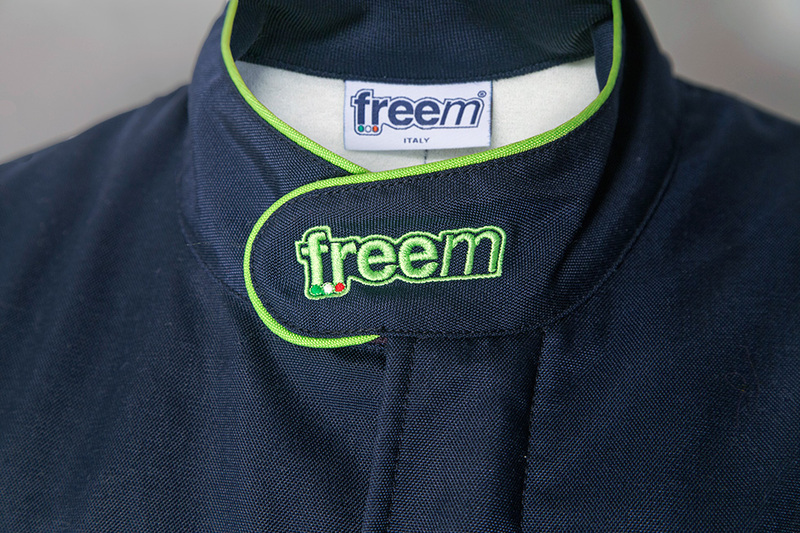 To begin your custom suit order please email custom@freem.co.uk with details of your requirements. We'll then confirm the design and final cost which will be required before we process the order.